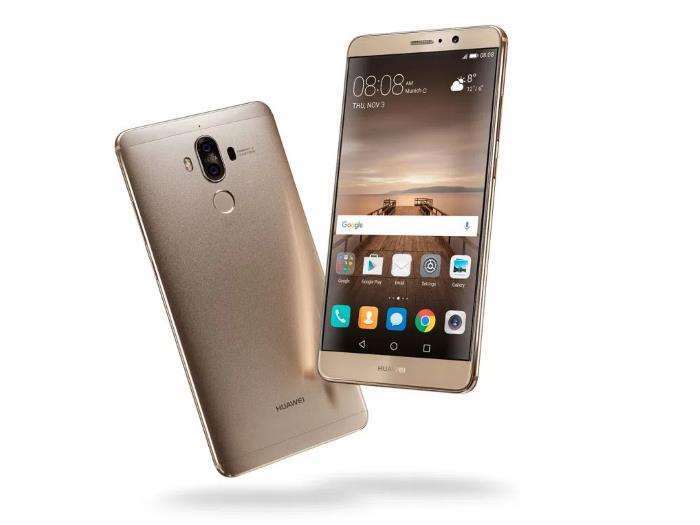 Huawei has announced that the Amazon Alexa is now available on the Huawei Mate 9 and the company is releasing a software update for the handset. The Amazon Alexa feature is being released for the Huawei Mate 9 in the US at first and it should land in more countries in the future. You can find out more details about Amazon Alexa on the Huawei Mate 9 at the link below, as soon as we get some details on when it is coming to the UK, we will let you guys know.